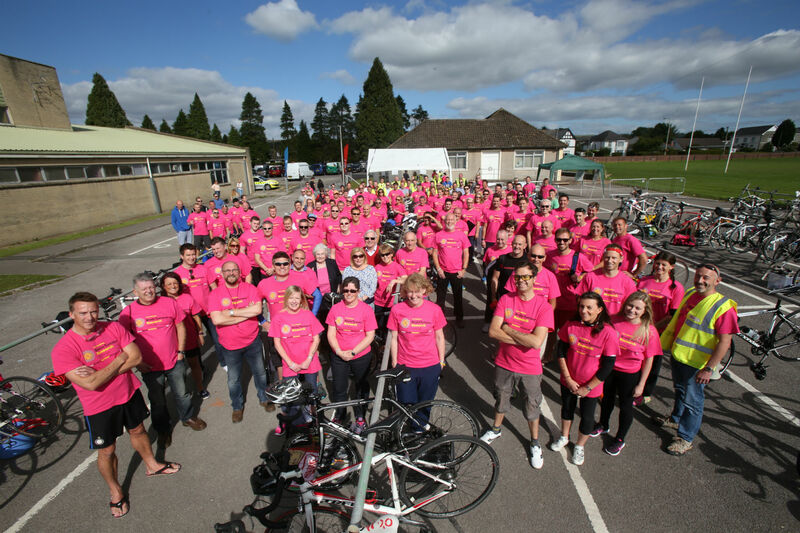 Welsh Family Business, JEHU Group (& Waterstone Homes) rally together, by hosting their 3rd triathlon in memory of Hugh Walker, their highly regarded foreman who tragically passed away from the illness in 2013. On the Friday 25th September Charles Dale officially started the 3rd Wales Property Triathlon in aid of Brain Tumour Research. 134 individuals from Waterstone Homes and the Jehu Group together with many of their valued clients, including Newydd Housing Association, Principality Building Society, Wales & West Housing Association, Rhondda Housing Association and Hendre Group, had taken on the Wales Property Triathlon challenge of a 750m swim, 20k bike ride and 5k run (Sprint Triathlon). There were individual competitors as well as teams of 3, whereby one swims, one cycles and one runs. Many of the Jehu Group staff who did not take part were event organizers and marshalls on the day. 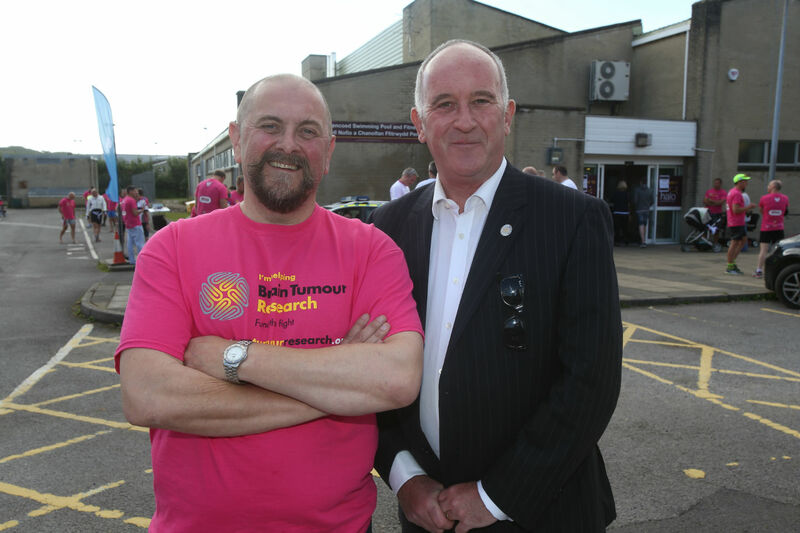 Their aim was to raise funds for their chosen charity Brain Tumour Research, in memory of their colleague Hugh Walker, a much-liked foreman who lost his life just four months after being diagnosed with a brain tumour.